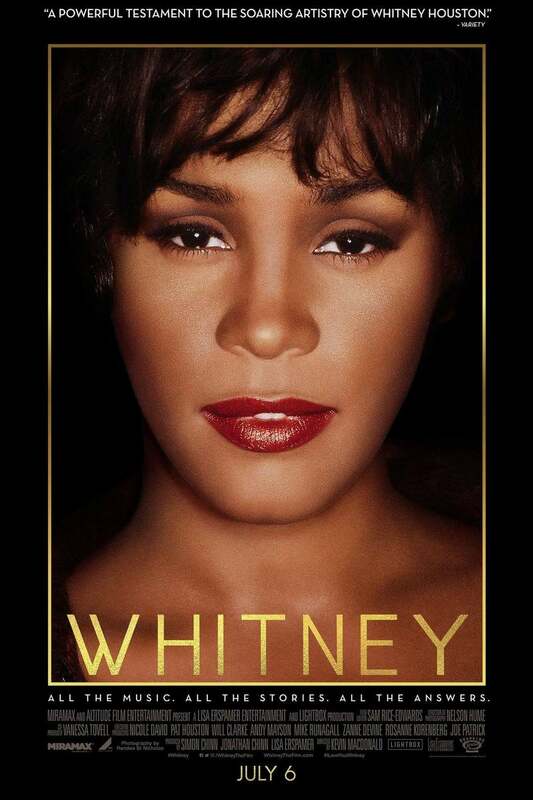 Whitney DVD and Blu-ray release date was set for October 16, 2018 and available on Digital HD from Amazon Video and iTunes on October 2, 2018. Whitney Houston is a musical icon, known for such hit songs as "How Will I Know," "I Will Always Love You" and "I Wanna Dance with Somebody (Who Loves Me)." Her debut album, "Whitney Houston," set industry records as the best-selling debut album for a female singer. The documentary follows her life and career, culminating in her untimely death at the age of 48. Her friends and family describe their relationship with the singer and her private struggles.